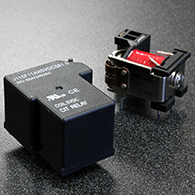 CIT RELAY & SWITCH manufacturers a broad array of automotive, telecom, security, industrial, and audio thru-hole and surface mount switches and relays. 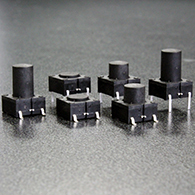 The company’s focus on customer service and quality combined with cost effective manufacturing makes CIT the favorite choice for new design as well as second sourcing. 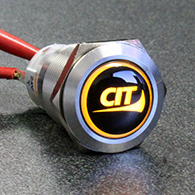 Headquartered in Minnesota renowned for its strong work ethic and technical capability CIT offers its burgeoning customer base a flexible “can do” approach to relay and switch design. We hope you will give CIT an opportunity to demonstrate to you why so many are joining the growing list of CIT satisfied customers who have come to rely on the service and quality provided by the folks at CIT.